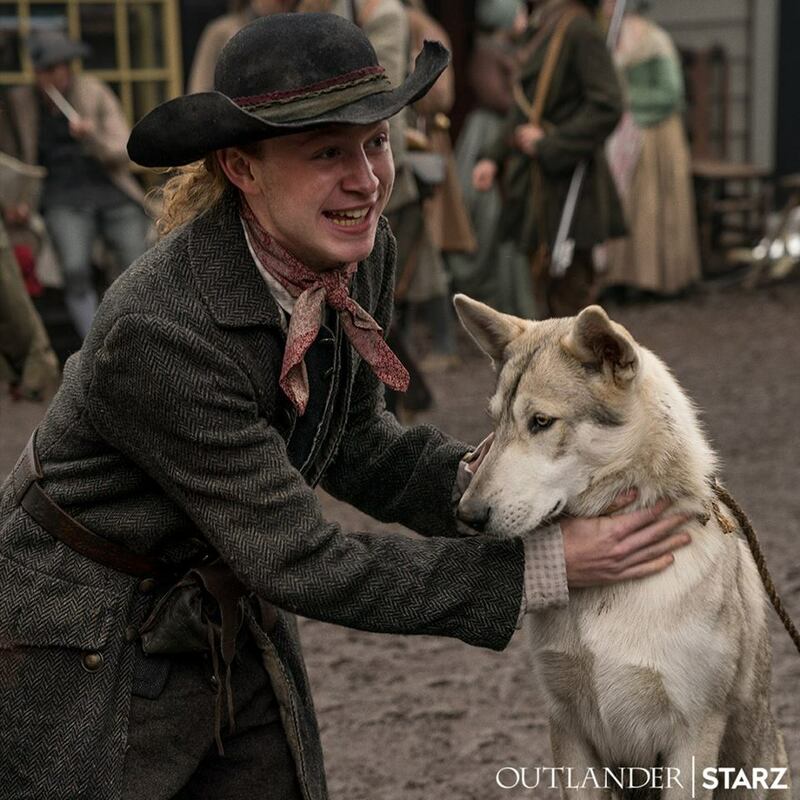 To celebrate National Dog Day, Starz released a new photo of John Bell (Ian) and Rollo from Outlander season four. This may be an official photo and not a behind the scenes photo, but it is hard to tell. 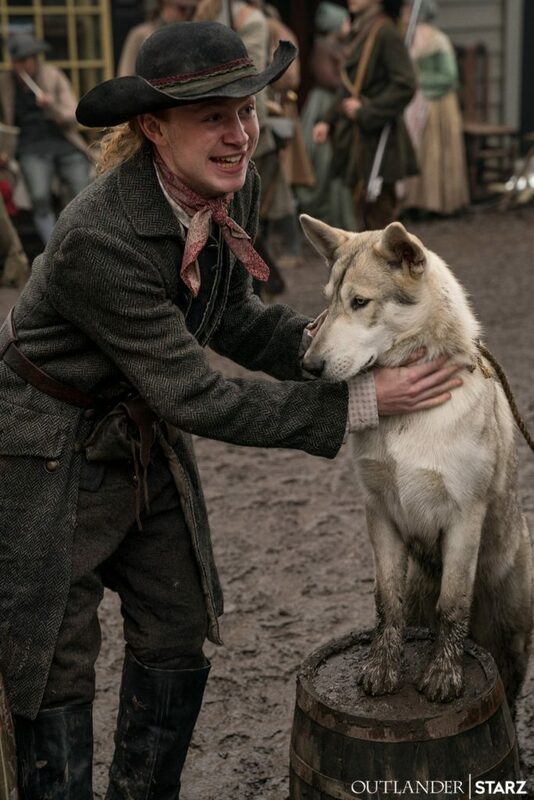 This entry was posted in John Bell and tagged Behind the Scenes Photos, John Bell, Rollo, Season Four by Sarah Ksiazek. Bookmark the permalink.